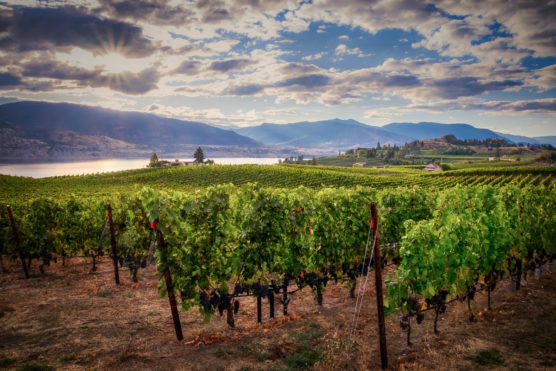 Imagine improving your photography skills, in the gorgeous British Columbia Okanagan Valley with photography instruction by day, and then experiencing local food and wine by night. 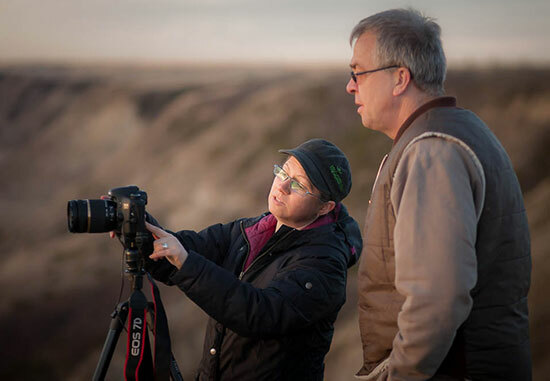 With private one-on-one access to one of Canada’s finest photography instructors, you will learn how to take better photos, understand your camera’s functionality and gain improved confidence in every aspect of photography. You will gain peace of mind knowing that you won’t miss a single great photo opportunity during this exclusive workshop. A unique geographic area rich in history and unusual scenery. In this full 4 day weekend workshop, you will have a chance to work in a small group, which means the topics of the workshop are custom tailored to fit your photography needs. Darlene consults with each student individually to make sure that any areas you are having difficulty with will be covered. You also get individual help on location during photo shoots to make sure you come away with your best shots. Some special surprises include a night photo shoot at a ghost town, sunrise and sunset photo opportunities, and a model shoot in an old mine. 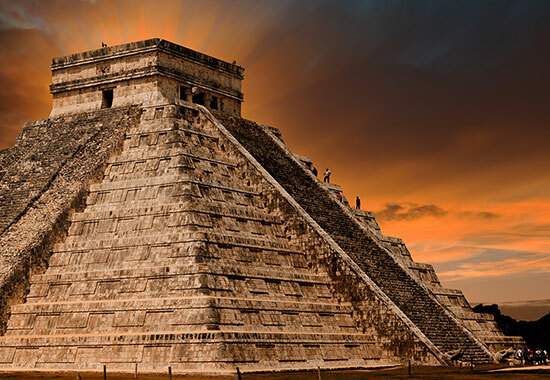 We're very excited to be scouting locations in Mexico for a very exclusive 5-day beginner photography workshop, coming in 2019. This workshop is for beginners who want time to build their photography skills in an amazing location. With only 5 participants, there will be more time for individual help, asking questions, getting your images reviewed and lesson customization. On location photo shoots, combined with classroom instruction and 5 full days of photography immersion will have you heading home not only with amazing images, but some shiny new photography skills as well. The historic Havana, a city trapped in time. 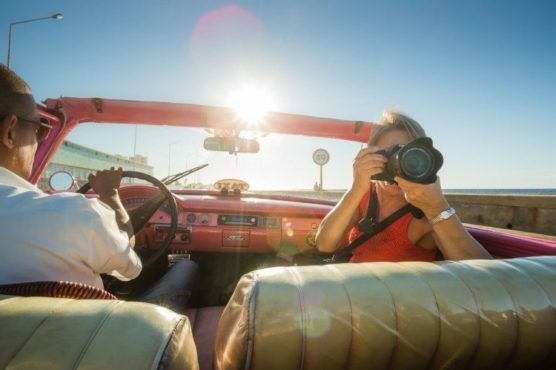 You and a small group of other adventurous photographers will be able to learn new skills while exploring Cuba's capital city. This workshop is currently in development, but we're taking waiting list submissions. We're very excited to be scouting locations in Nova Scotia Canada for a beginner photography workshop, coming in 2019. This workshop is for beginners who want time to build their photography skills in an amazing location. With only 8 participants, there will be more time for individual help, asking questions, getting your images reviewed and lesson customization. On location photo shoots, combined with classroom instruction and 3 full days and 2 nights of photography immersion will have you heading home not only with amazing images, but some shiny new photography skills as well. Shooting at night presents a number of challenges, but offers great rewards. 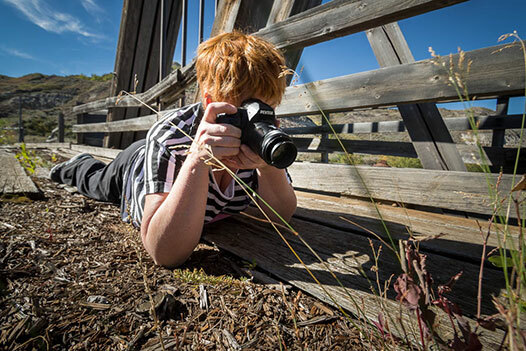 This workshop takes place over two full nights of photography and three afternoons of instruction in techniques and image processing. 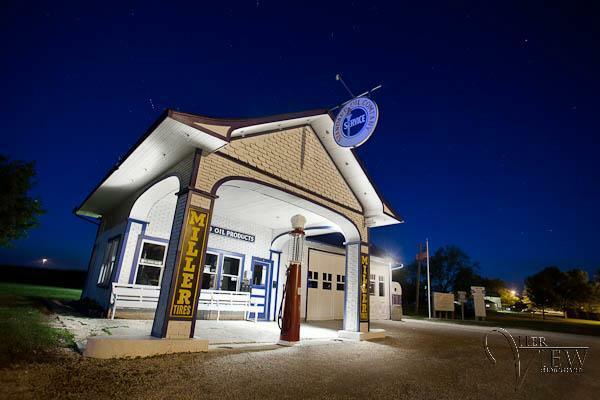 Our night photography workshops happen in the spring and fall each year. We schedule it this way to maximize our nighttime light but balanced out against Canadian evening temperatures. Journey back in time with us to a place of untamed natural beauty, rich with myth, and legend. From the towering medieval castles in the lowlands to the sweeping landscape of the highlands. In Scotland adventure awaits. 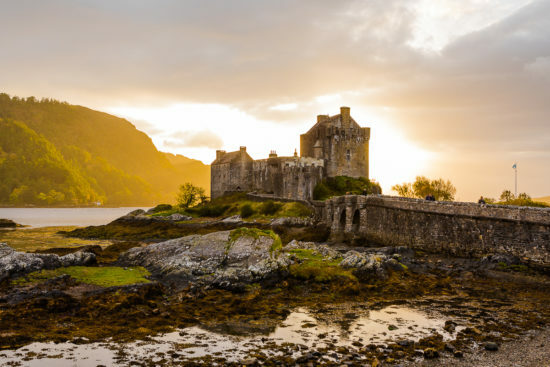 In this workshop, we traverse the highlands and lowlands from fairy pools and the infamous Loch Ness to medieval castles and whiskey distilleries Scotland has something for everyone. Join us on this landscape photography workshop and capture some of Scotlands most iconic landmarks as well as some lesser known, but just as beautiful areas. This workshop is every landscape photographers dream. Check out our tours page for all our current photo tours. Photo Tours currently offered for India, Myanmar, Morocco, Cuba, and Nicaragua, with an African wildlife safari photo vacation and a tour of Peru being planned. Workshops and Tours – What's the Difference? We feel it important to define what is meant by a workshop and how it is different from a tour as there is a lot of conflicting information out there. So let’s take a look at the characteristics of each so you can select the ones that are right for you, with the best organizer and leader for your needs. How Do We Define Photography Workshops? Workshops are generally a few days long (3-7 is common), and are held in one central location. The main focus of a photography workshop is for you to learn something, often on a particular topic or theme such as Street Photography, Camera Settings for Beginners, or Using Lightroom to Make Your Images Pop. Aimed at amateur photographers who are a beginner to intermediate (or advanced) in their skillset. Some classroom or lesson time. Possible practice exercises for you to do on site. Different shooting locations (usually nearby, less than an hour drive). Image review time so you can get feedback. One or more photography instructors (NO tour guides). Some may also include one-on-one time with the instructor. Usually a small group with sizes ranging from 5-10 people (do your research, you will get more individual help in a smaller group but you will also pay more for such events). We limit our workshops to 8 participants when there is one instructor and 12 if there is two. Some specialized workshops may be less (5-6 max). Accommodation may or may not be included. (We include it in our workshops). Meals may or may not be included. (We include most meals with ours).